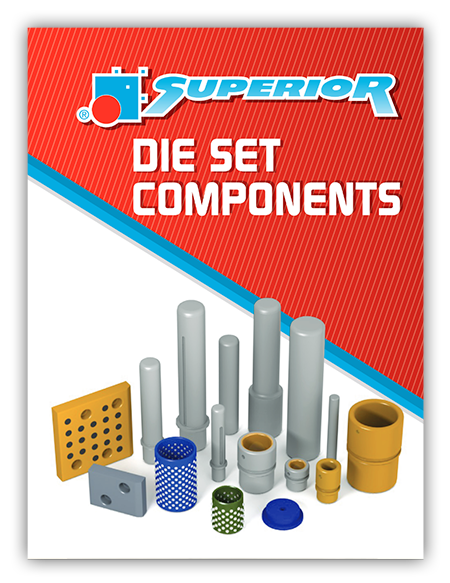 Superior Die Set Corporation is, and has always been, a manufacturer of components for the metal stamping die, plastic injection mold, die cast, and forging industries. 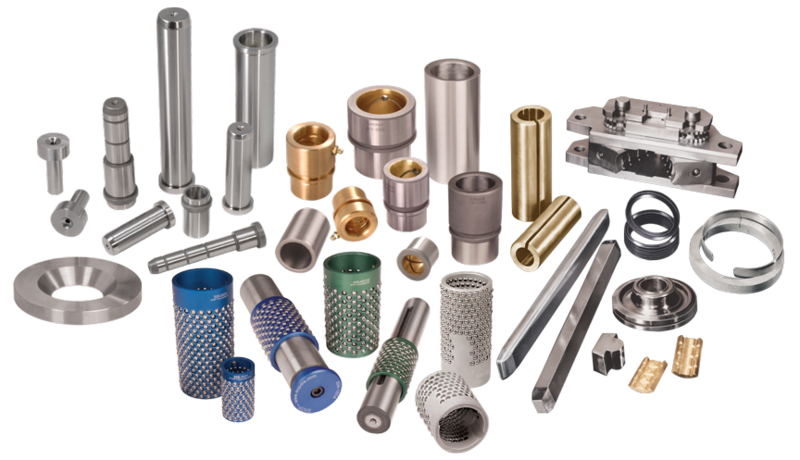 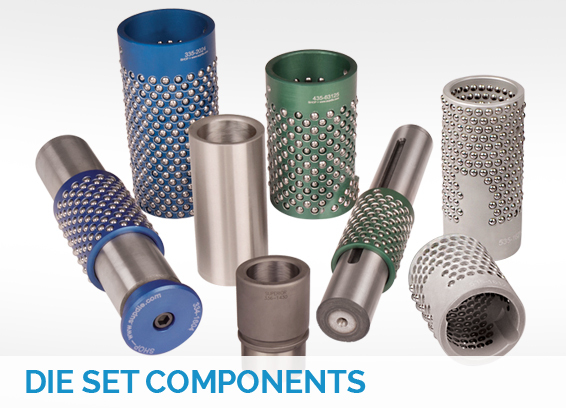 In addition to an offering of standard components for those industries, our manufacturing capabilities also afford us the ability to make customized components to your specifications. 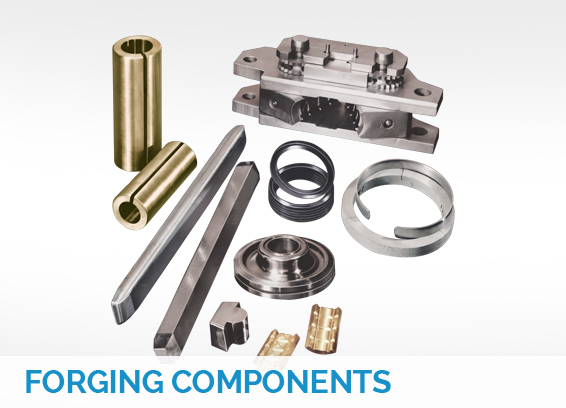 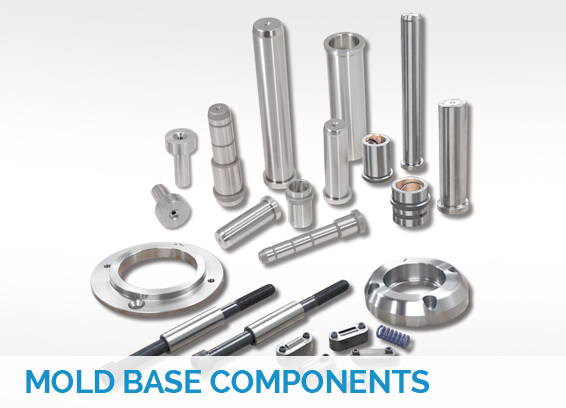 Check out our wide range of in-stock components for die sets, mold bases and forging – available for immediate shipment.